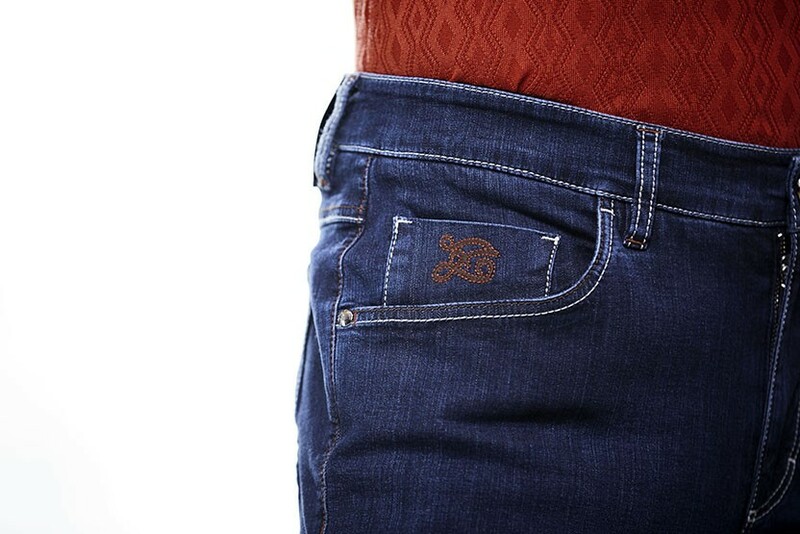 The classic look of these 5 pocket slim fit jeans features sophisticated details: "Lion" embroidery, the ZILLI emblem, in copper-coloured silk thread on the back pocket, brown nubuck calf leather label engraved with the "Lion" motif, "Z" embroidery in copper-coloured silk thread on the gusset pocket. 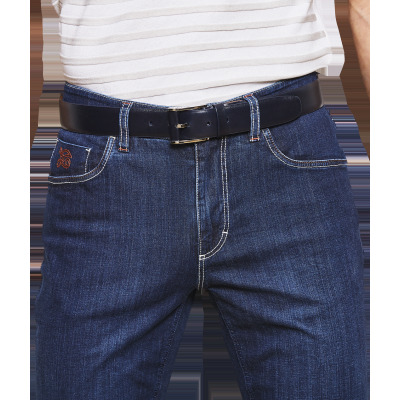 Cut from indigo blue Japanese denim, these jeans feature two-tone stitching in copper and sand and combine comfort with elegance. "name" => "Indigo blue 5-pocket jeans"
"description" => "<p>The classic look of these 5 pocket slim fit jeans features sophisticated details: "Lion" embroidery, the ZILLI emblem, in copper-coloured silk thread on the back pocket, brown nubuck calf leather label engraved with the "Lion" motif, "Z" embroidery in copper-coloured silk thread on the gusset pocket. Cut from indigo blue Japanese denim, these jeans feature two-tone stitching in copper and sand and combine comfort with elegance. 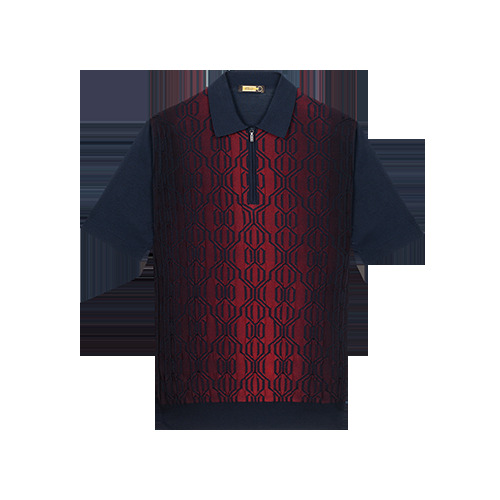 </p>"
"description_short" => "<p>In overstitched Japanese denim</p>"